Kiln dried square edge boards stock is a great way to buy timber. It’s very quick when you’re doing your own square edge board selection (which of course you’re welcome to do!) because you can usually see the dimensions easily, and they’re usually in great sizes and also fixed widths (great for flooring). Square edge boards are much easier to handle than through & through and probably easier to load in the back of your truck and to store in your workshop. 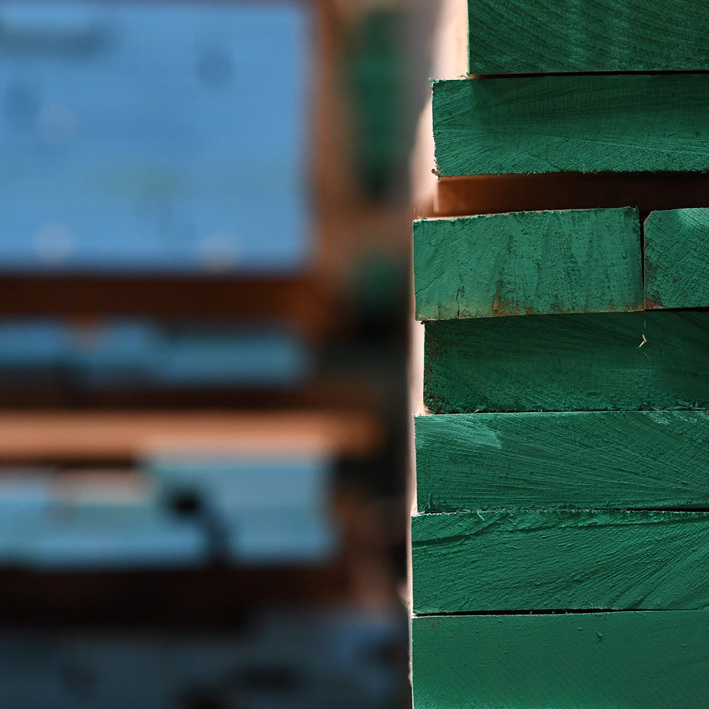 We try to keep a nice range of square edge stocks in as many thicknesses as possible, nice widths and lengths and in a variety of grades and species particularly suited to joinery, machine profiling and flooring manufacture (those extra wide boards are a favourite).